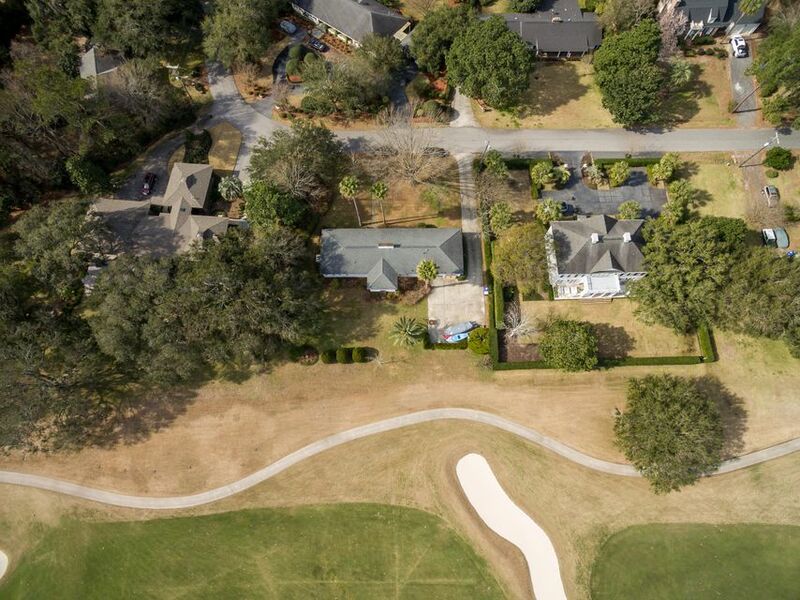 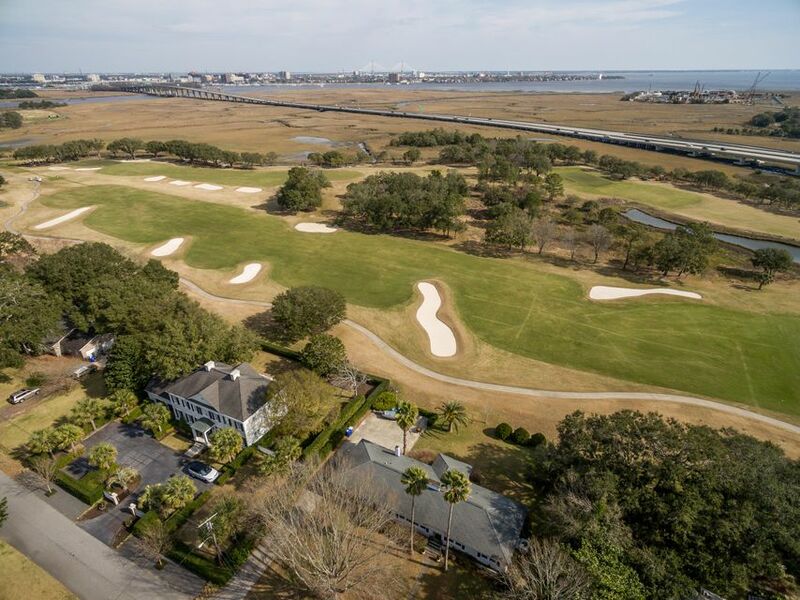 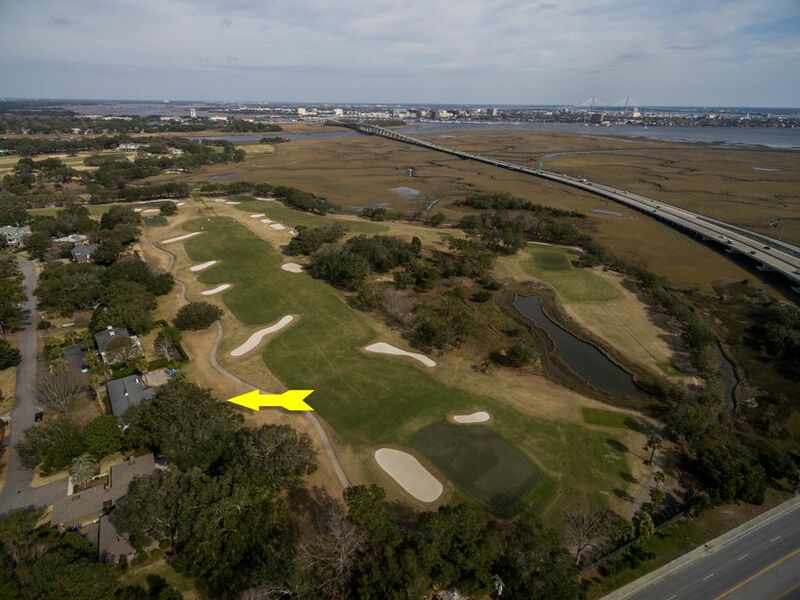 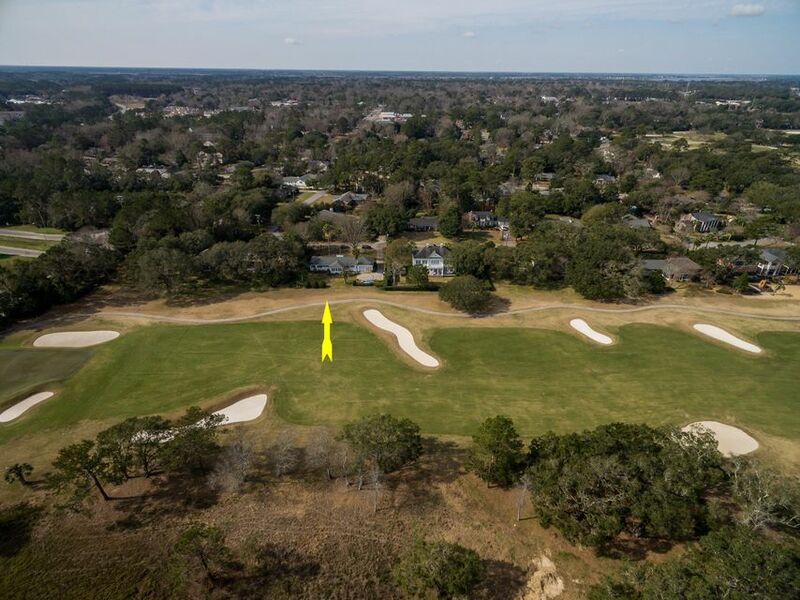 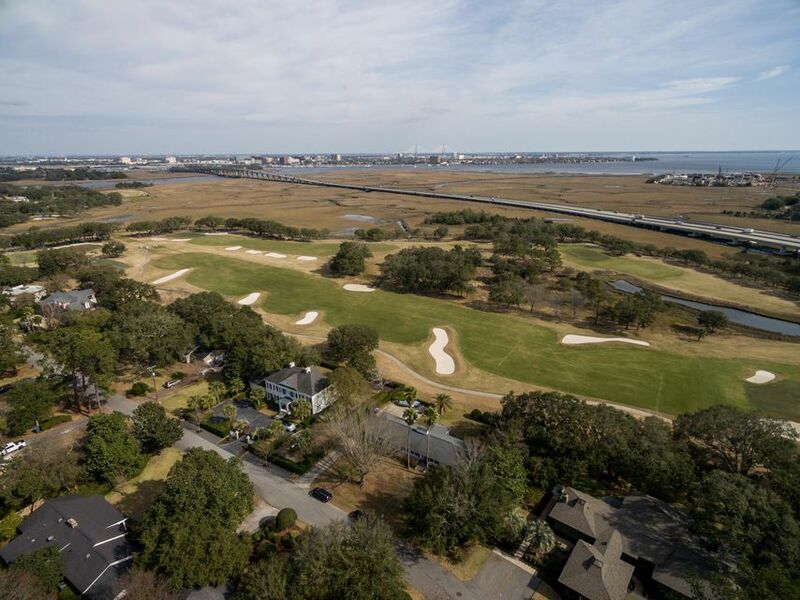 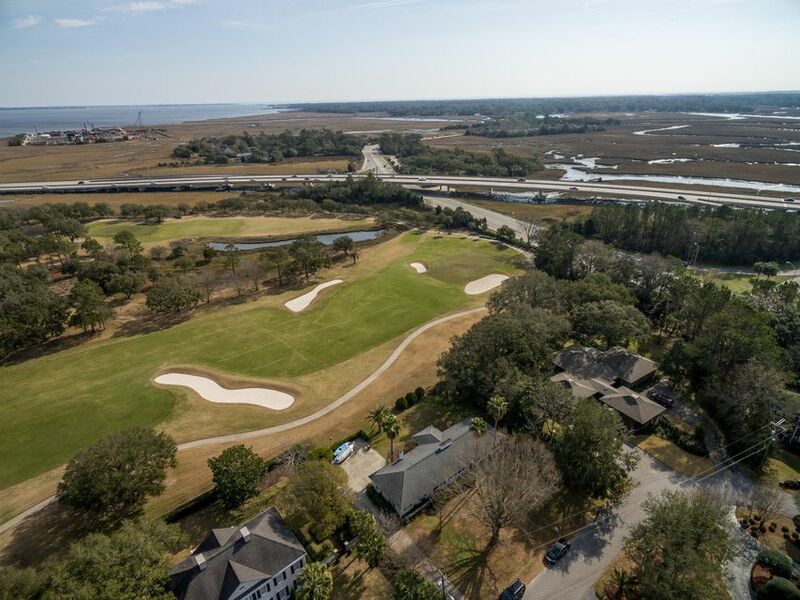 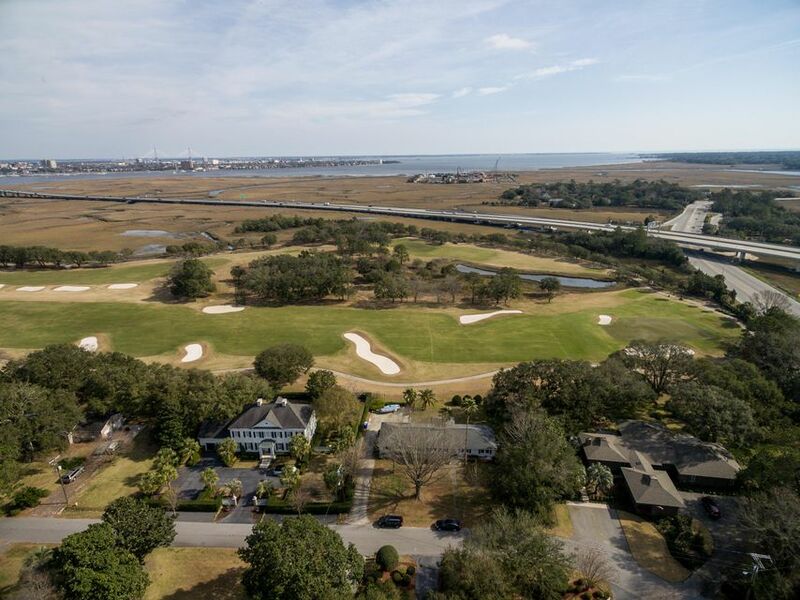 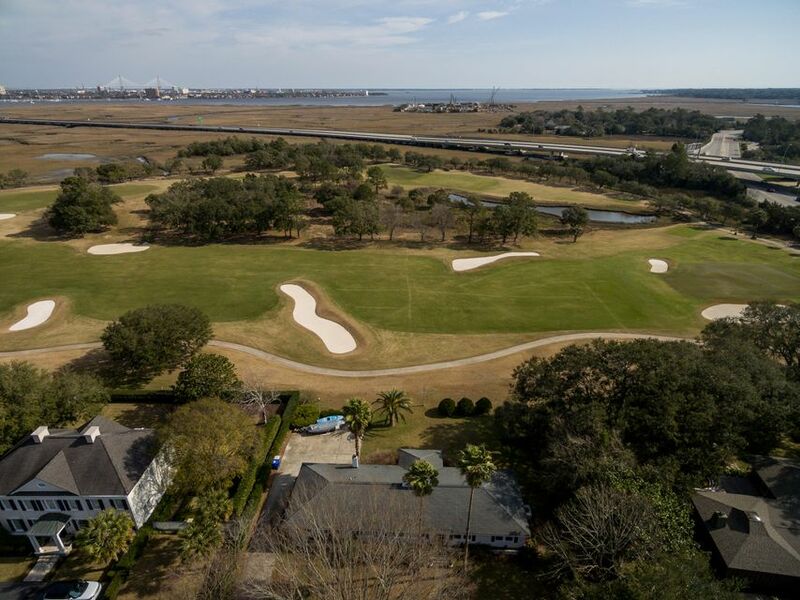 Directly on the 5th hole of the Charleston Country Club Golf Course with panoramic views of what makes the lowcountry so special....tidal marshes, rivers and bridges. 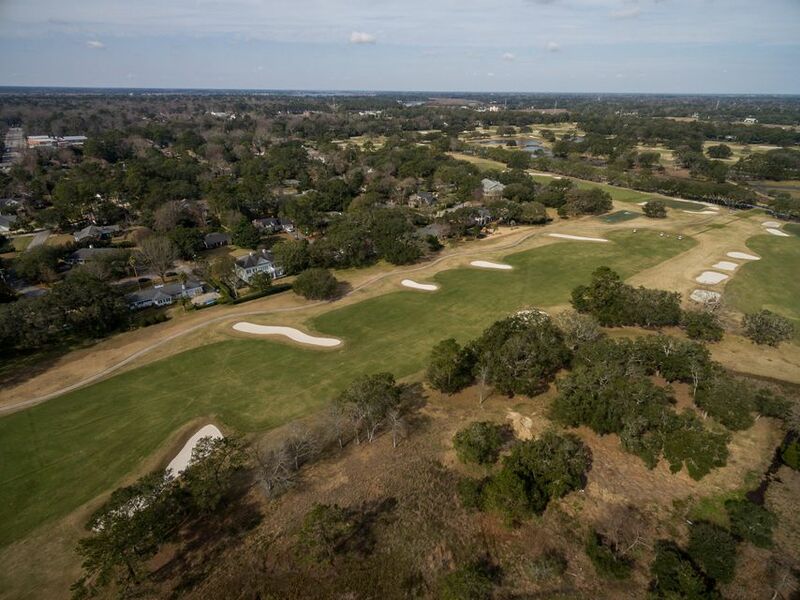 The 115 year old Country Club and golf course already has a feather in its cap for hosting the 2013 US Women's Amateur Tournament and has been awarded and is getting ready for the prestigious 74th annual US Women's Open 2019....the new owner's will have a first-hand view of the sportswomen and the game. 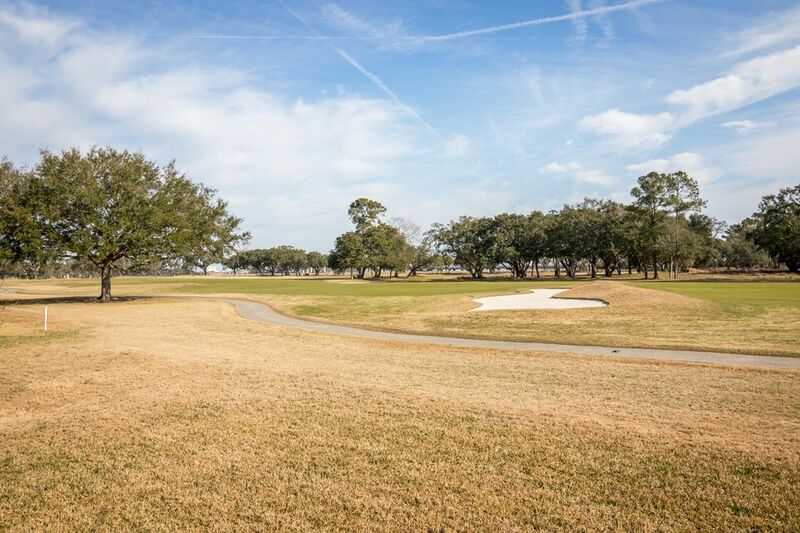 The course also annually hosts the Beth Daniel Junior Invitational and the Azalea Senior Tournaments. 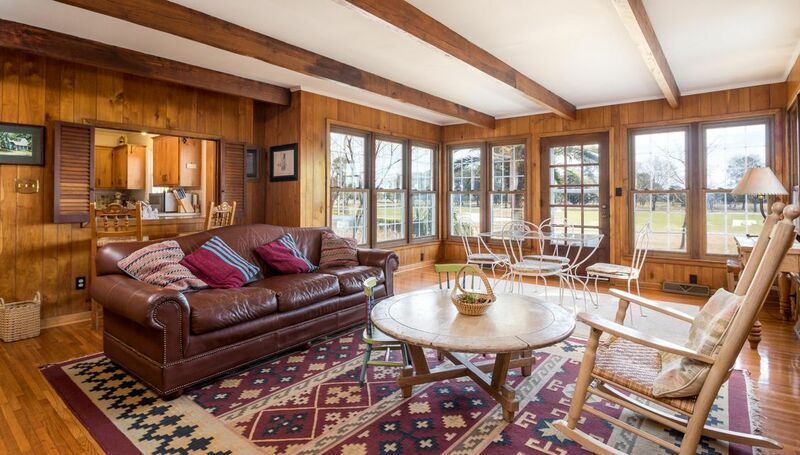 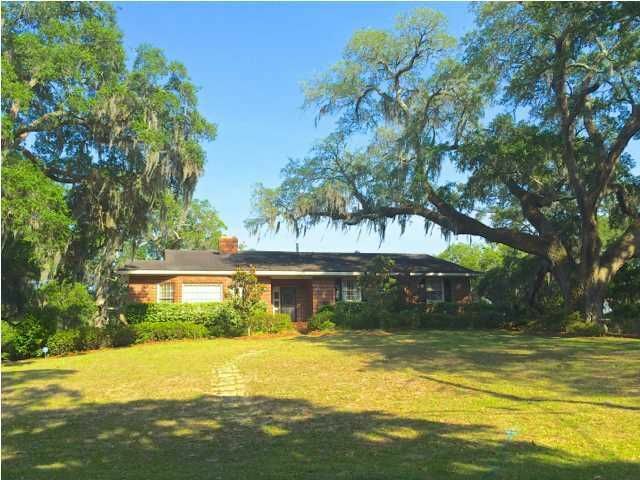 Home is well-cared for & maintained & offers that hard to find one-level, brick construction, attached garage, .4 acre golf course home site. 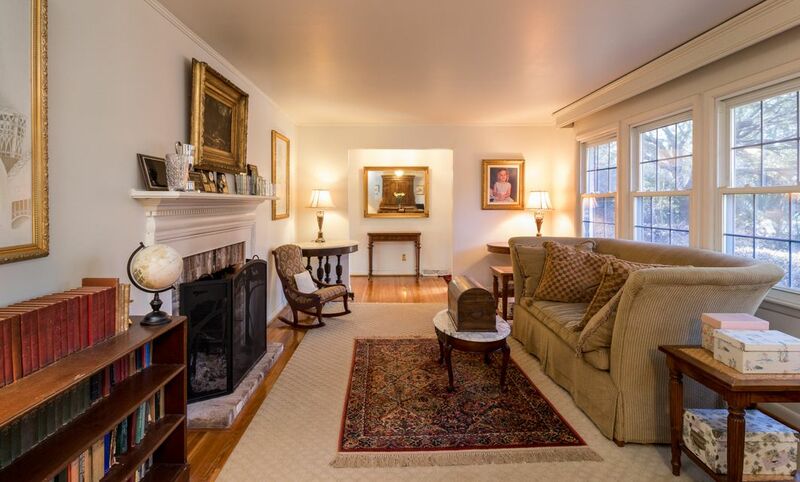 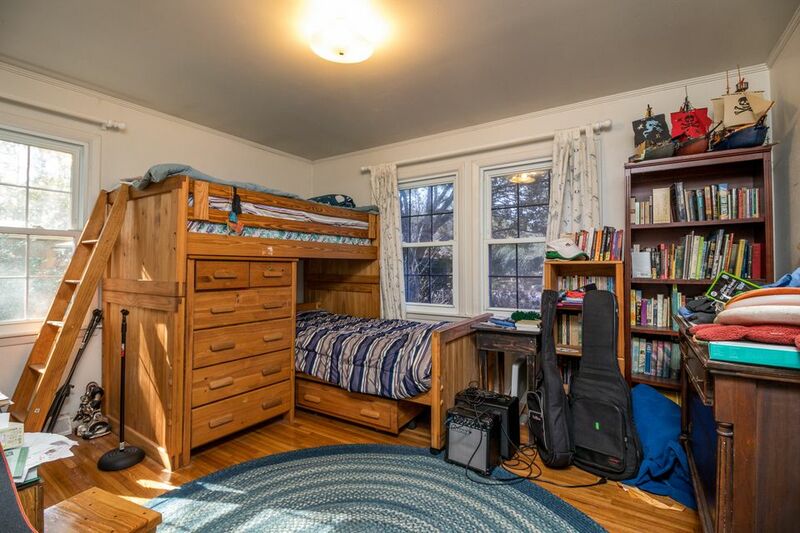 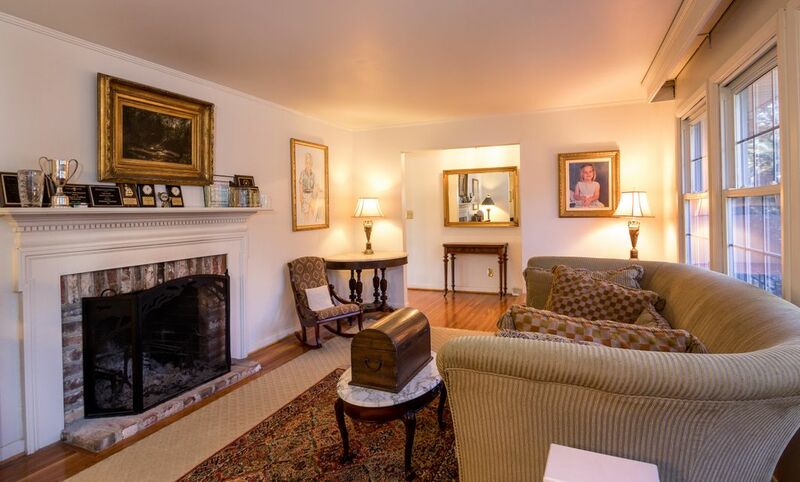 Two fireplaces (1 wood/1 gas). 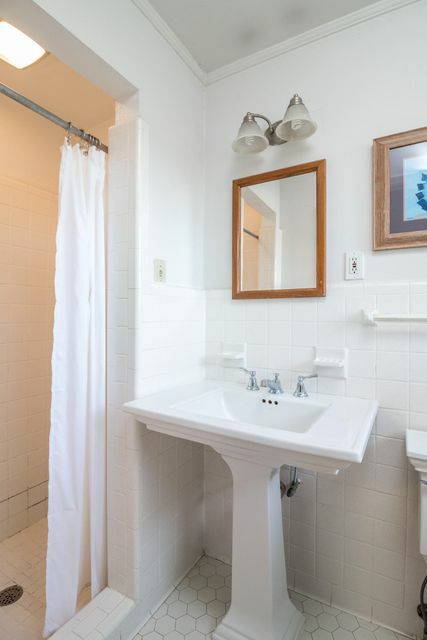 A special property indeed! 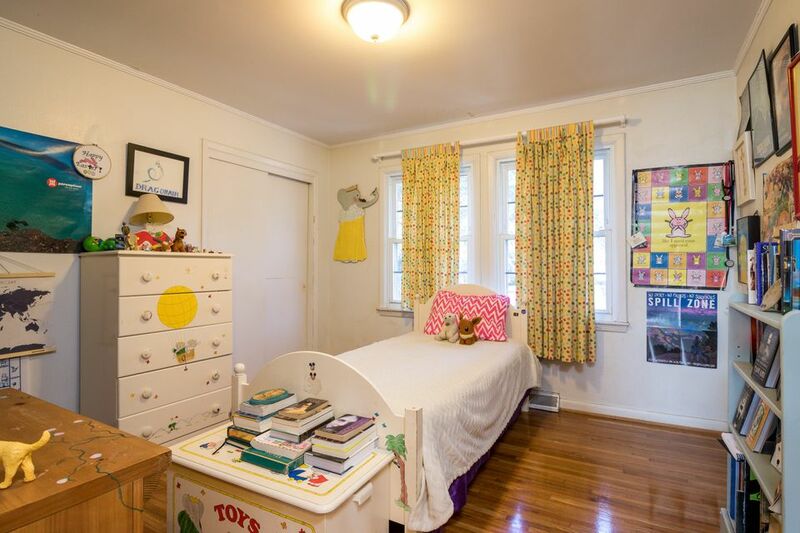 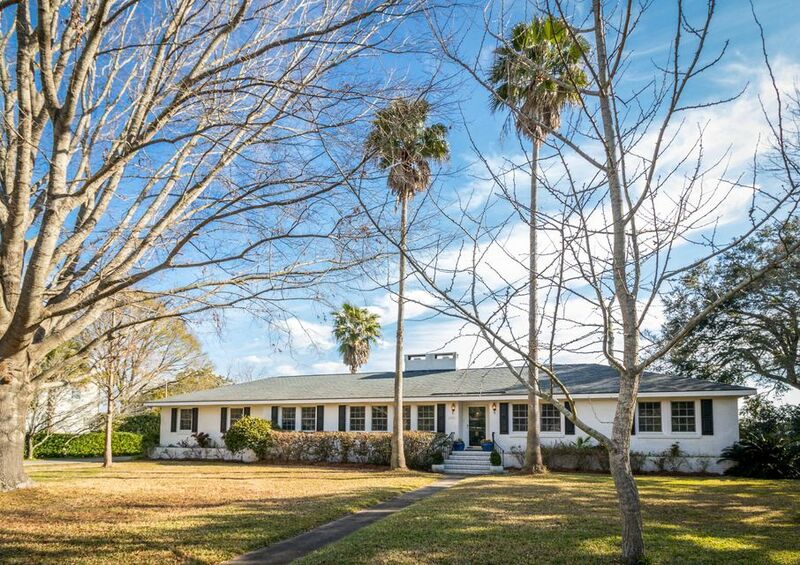 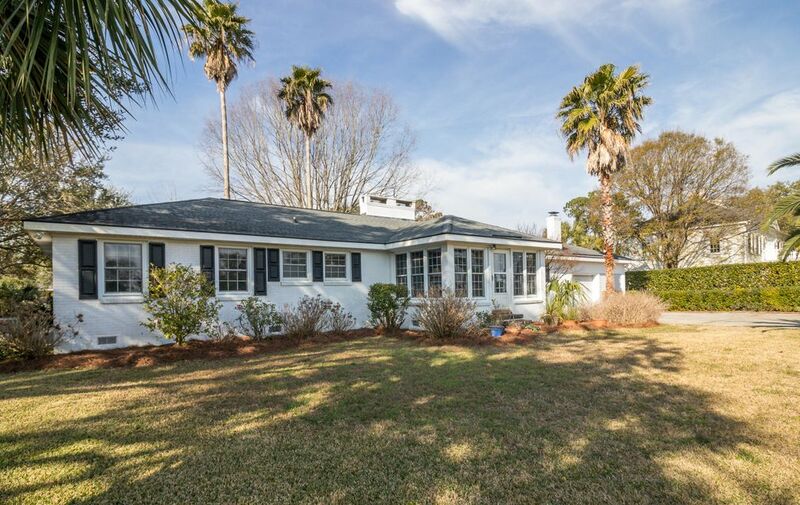 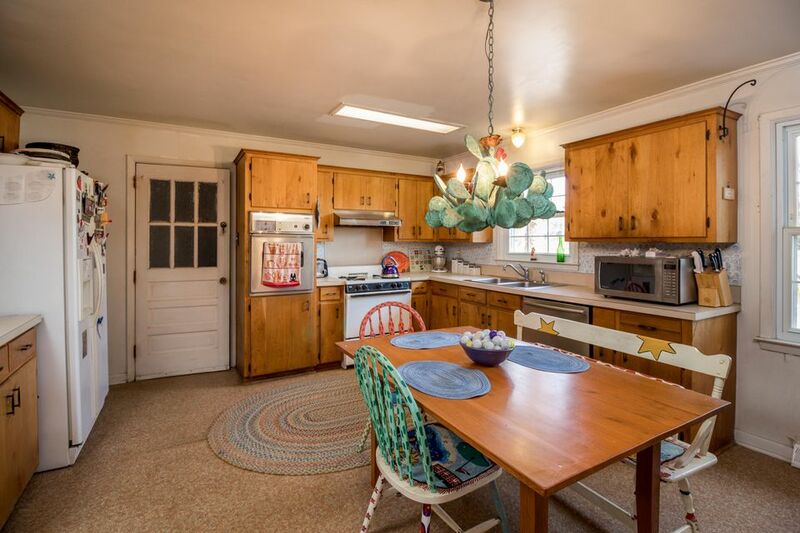 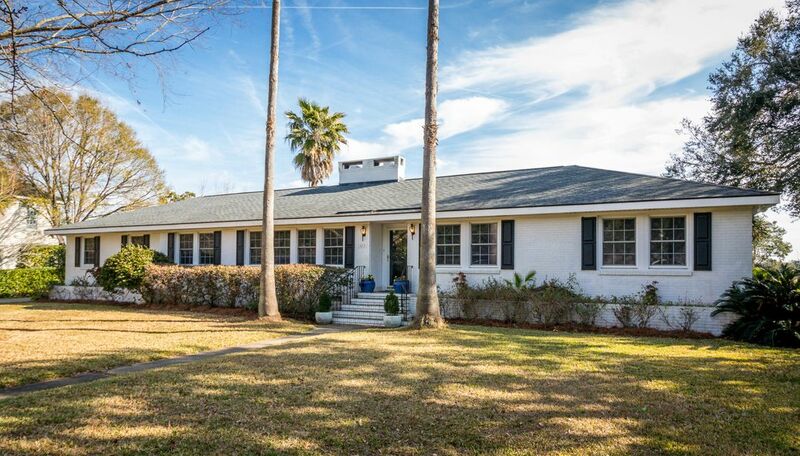 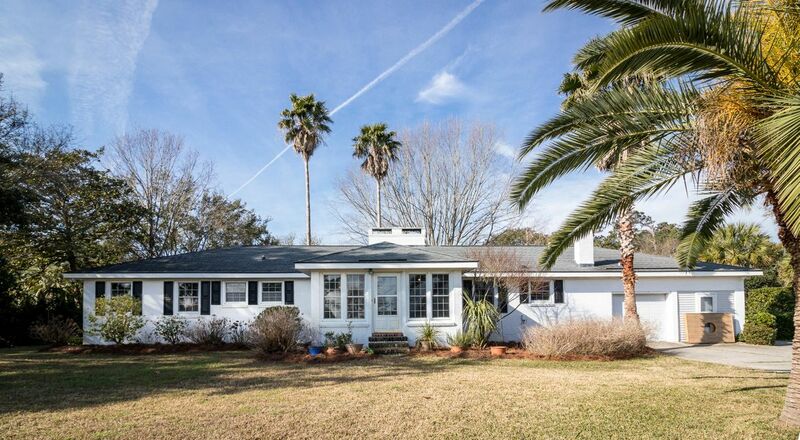 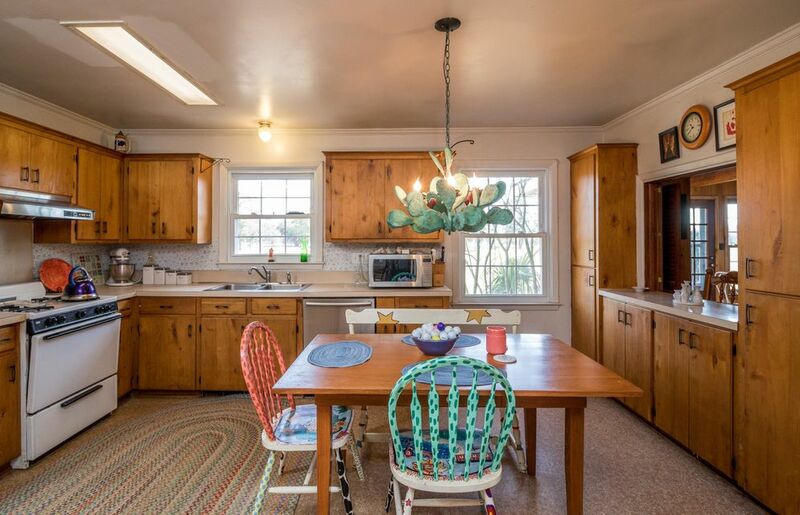 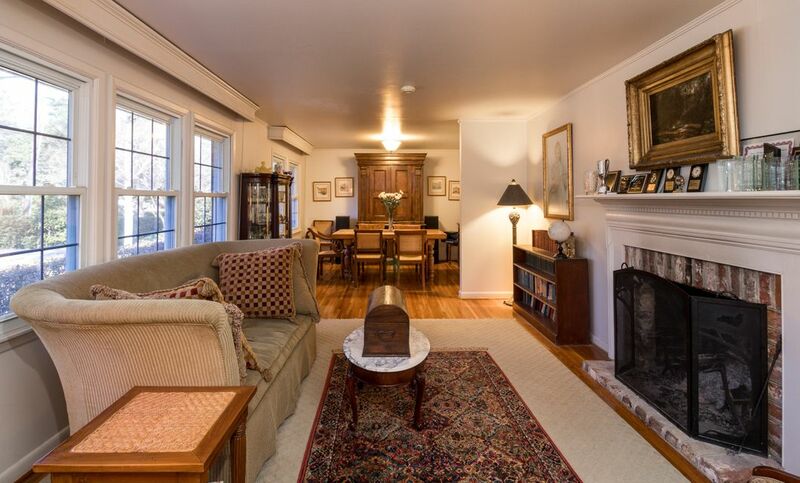 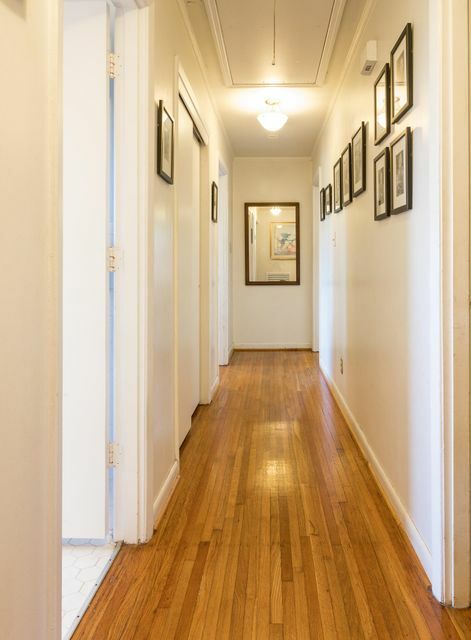 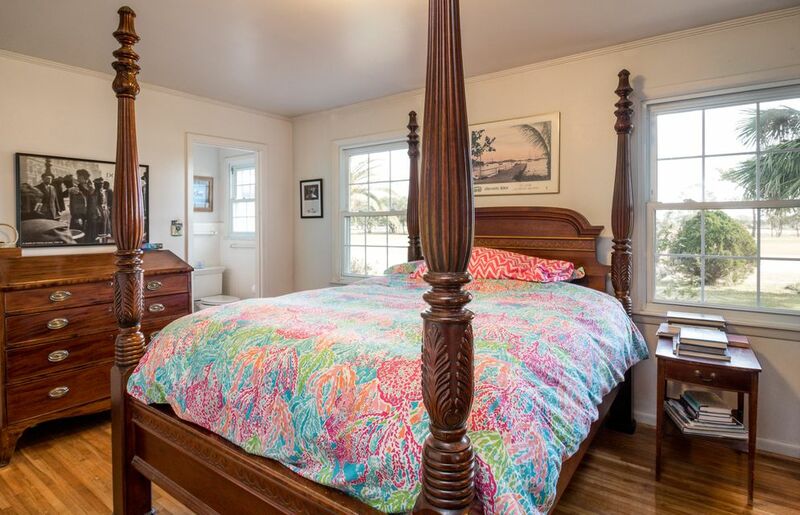 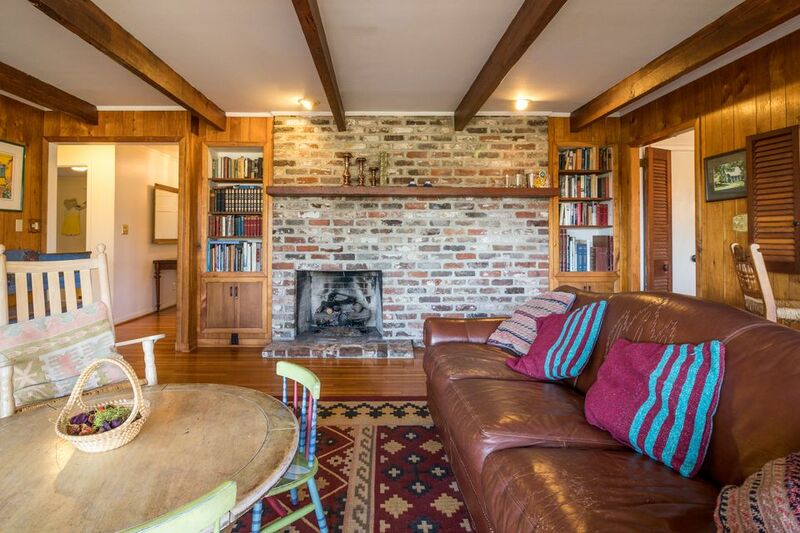 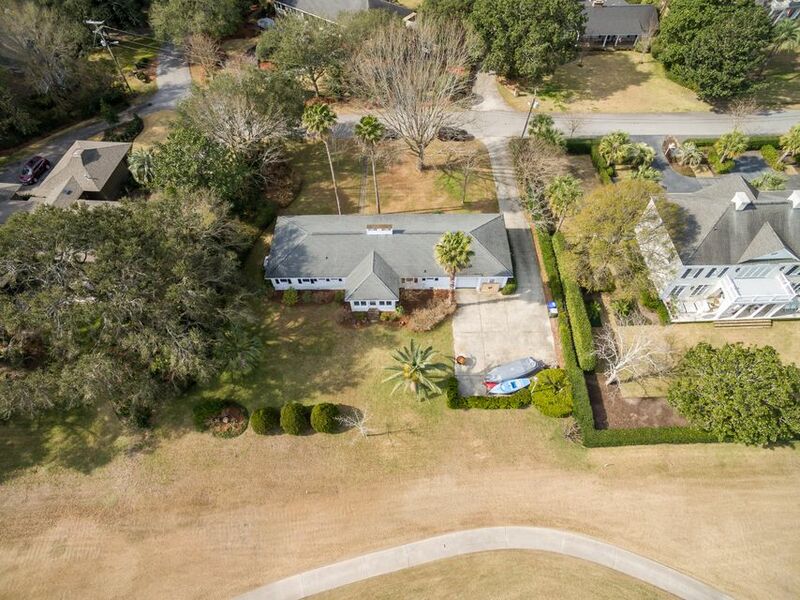 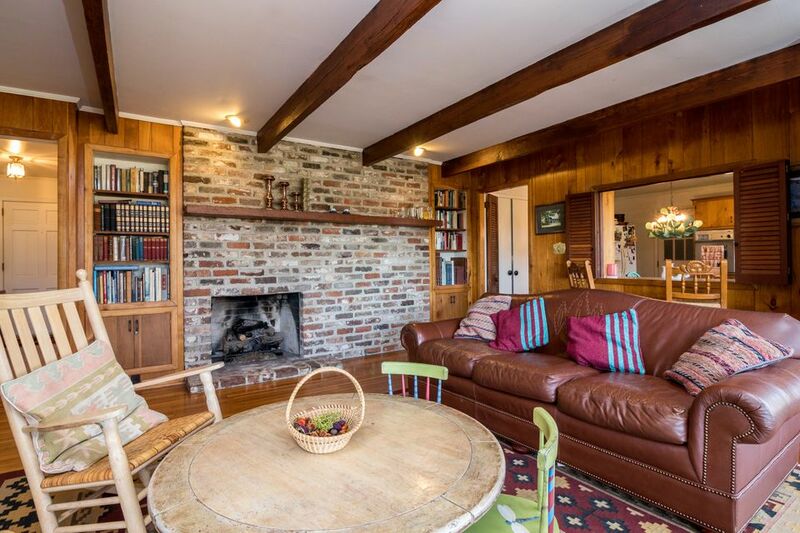 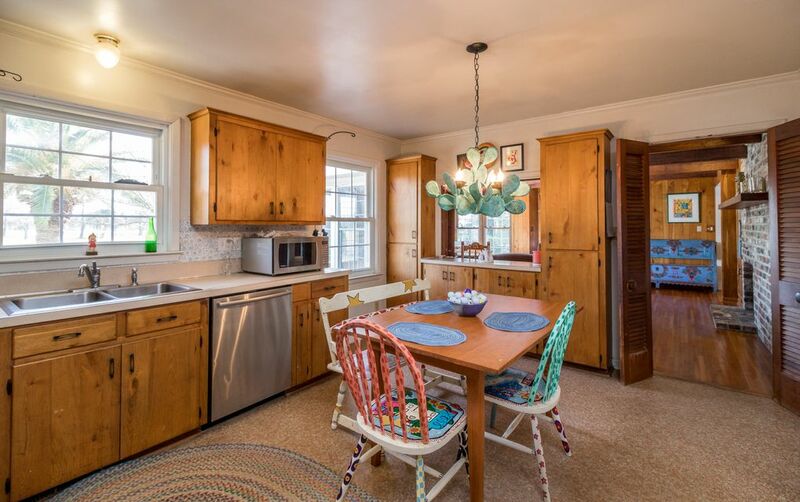 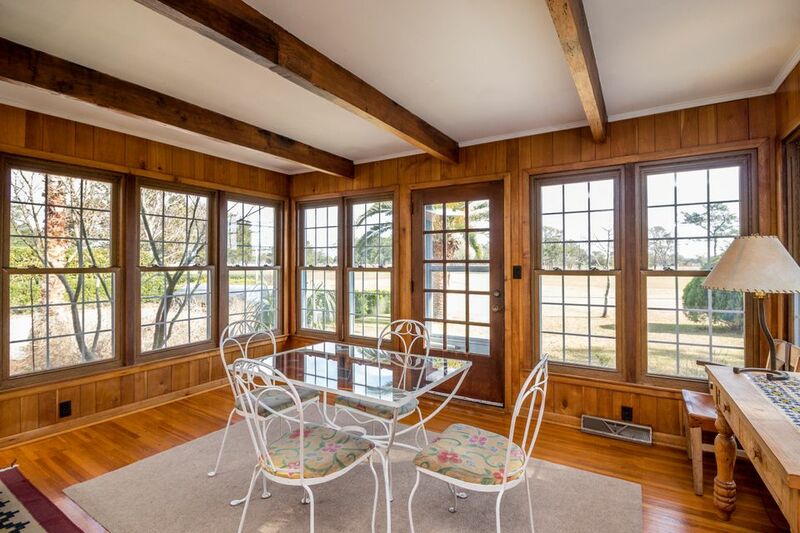 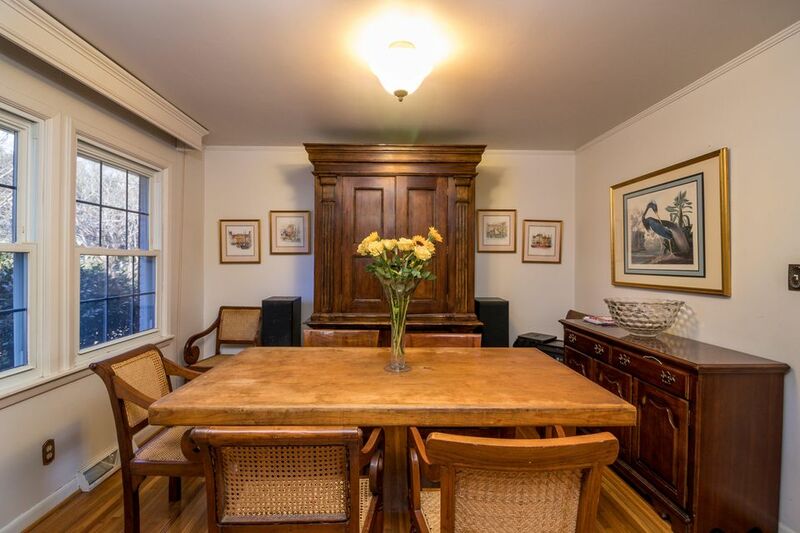 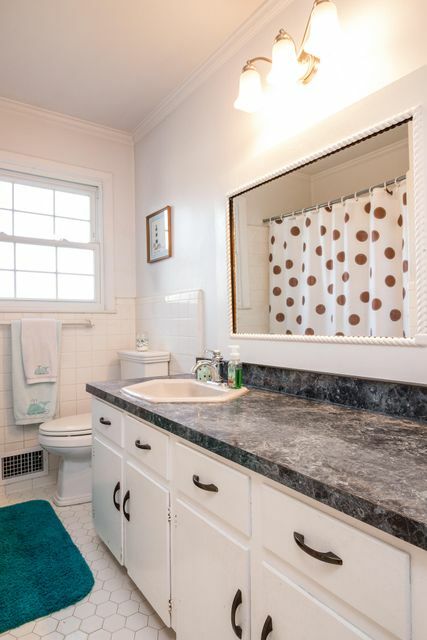 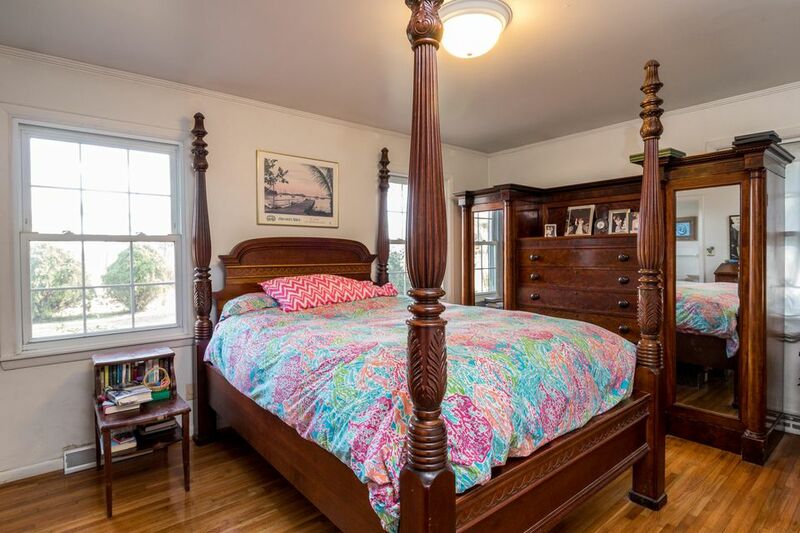 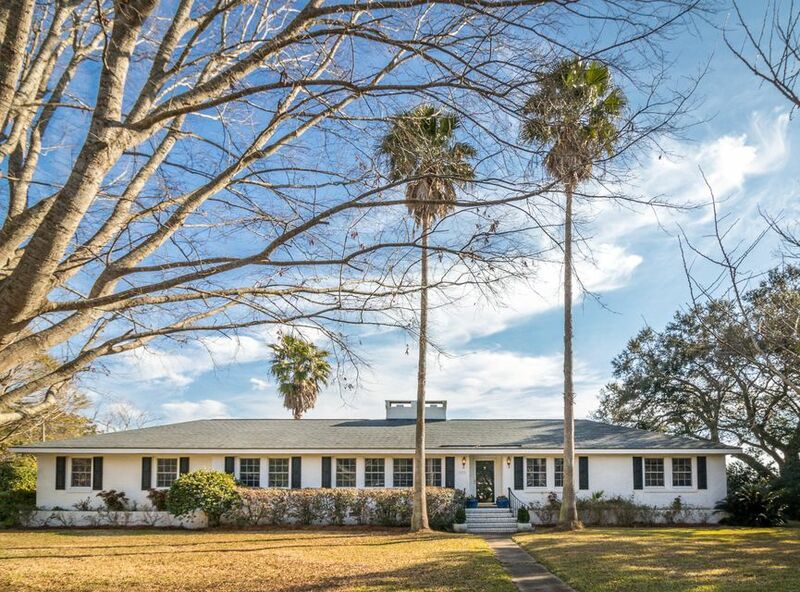 Minutes to historic downtown Charleston, Folly Beach and airport. 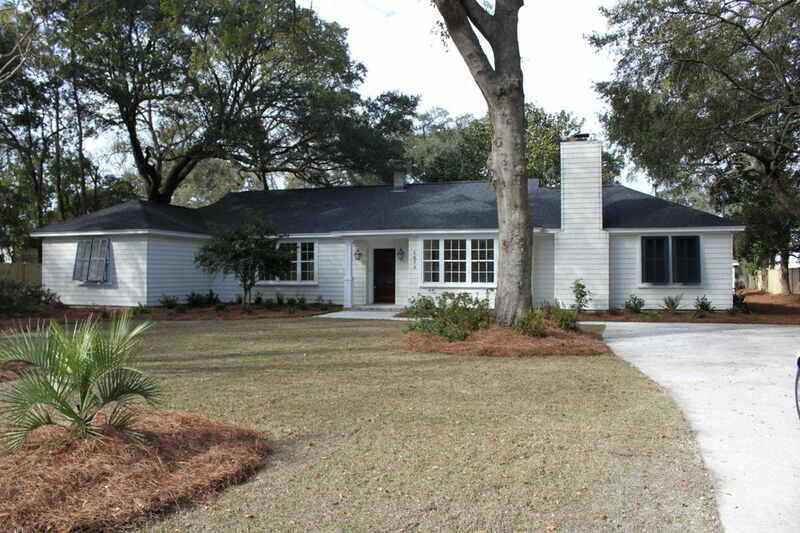 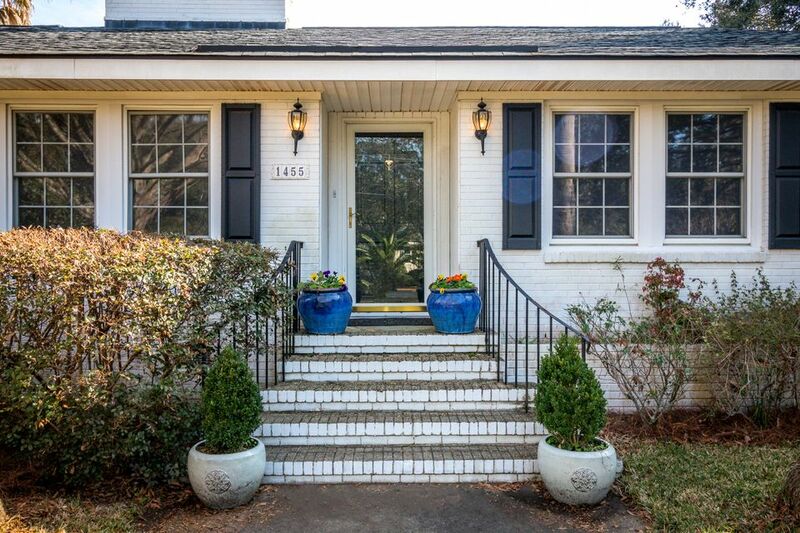 Lovely landscape of camellias, palms and hydrangeas and a built-in brick planter box the entire length of the house.